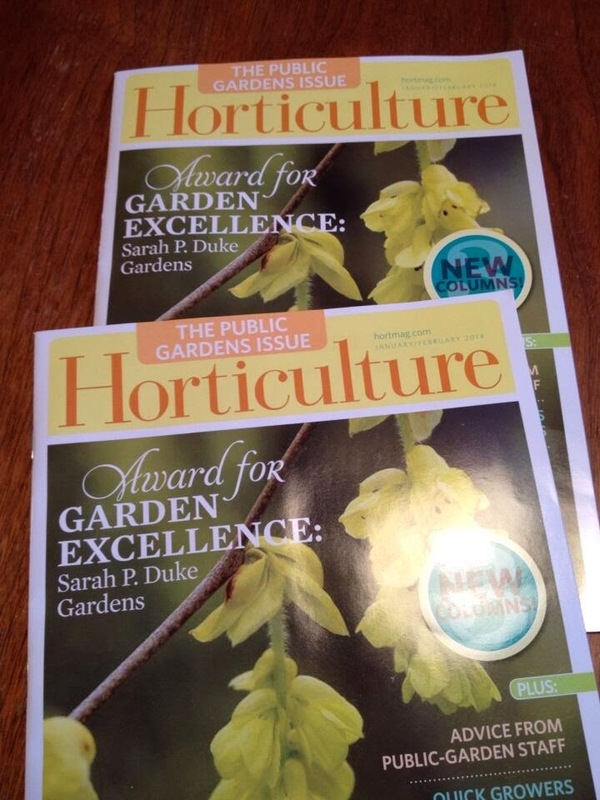 Niki Jabbour - The Year Round Veggie Gardener: Big Announcement - Proven Winners Garden Gurus!! Big Announcement - Proven Winners Garden Gurus!! Pretty Much Picasso - LOVE that green edge! Well, it’s finally happened! My dreams of becoming a national spokeswoman have come true and I am now an official garden guru for Proven Winners! To be honest, I have been a proven winners girl for awhile (just don’t tell the head honchos at PW), so it seemed like a natural fit when they asked me to contribute to their website and blog. 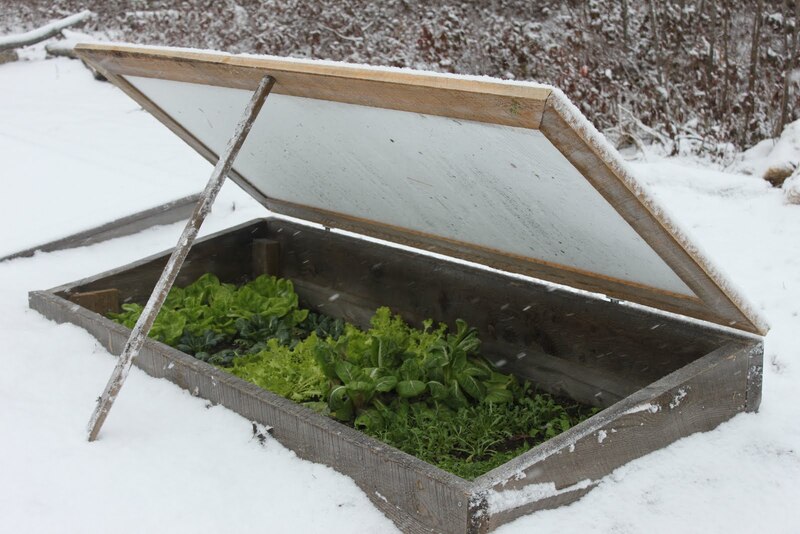 Perhaps we might seem like strange bedfellows – a nice, veggie girl like me and a company that prides itself on its ornamental plants – but my garden does extend beyond the realm of edibles you know (not that you can tell that from most of my blog posts!). 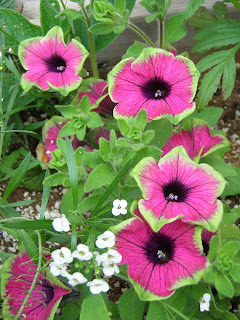 In recent years, I have become rather obsessed with their awesome line of hydrangeas, as well as their container plants like ‘Pretty Much Picasso’ Supertunia and ‘Diamond Frost’ Euphorbia. And no, this doesn’t mean that I have to go to garden shows and drape myself alluringly (Is that a word? Maybe I should say dramatically?) over the newly introduced plants like a model at a car show. Although, that does sound rather fun! Instead, it just means that I get to ‘test-drive’ (sorry, another car reference) a wide variety of new plants and introduce my favourites to you! 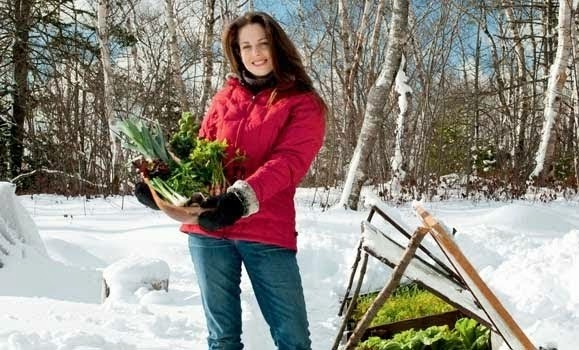 I’d also like to invite you to check out the blogs of my fellow garden guru’s who are also contributing to the proven winners site at www.provenwinners.com.. I’m thrilled to be associated with these talented writers and am looking forward to following their gardening adventures as well! How exciting and congratulations - now it's my turn to be envious. 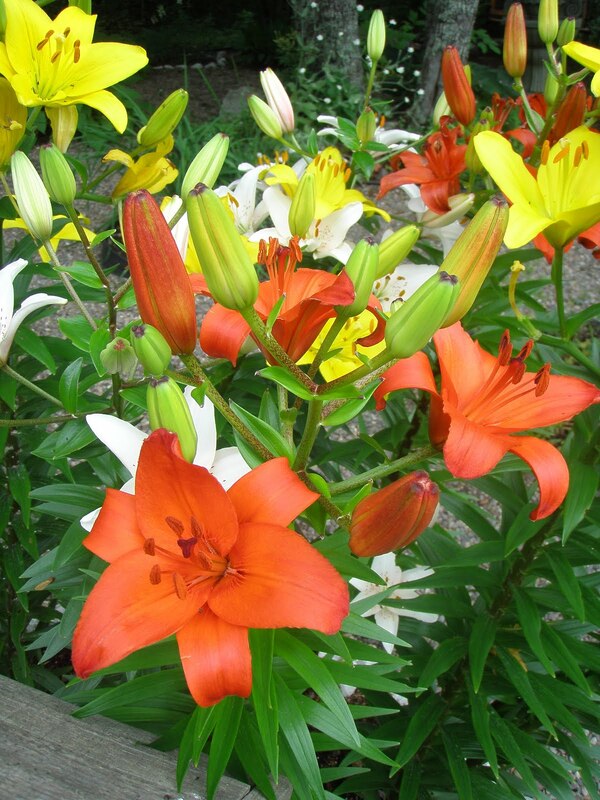 Sadly we don't have the Proven Winners brand this side of the pond, though we can get most of the plants they feature. Will be looking out for your posts. Thanks VP! You're so right about Diamond Frost! I also like Lobularia 'Snow Princess'.. it blooms forever and even though it's early Dec, my plants are still going strong! Strictly a veg nut myself, but congratulations to you. ...and looking forward to lots of alluring pics! Congrats~!!! lovely..Yes, know you have been a Proven Winners girl for a long time so this is just icing on the cake. Pretty Much Picasso is pretty awesome. Congratulations, Niki! I'm looking forward to growing with you and to reading your forthcoming book. Thanks for sharing. I'll be on the look out.